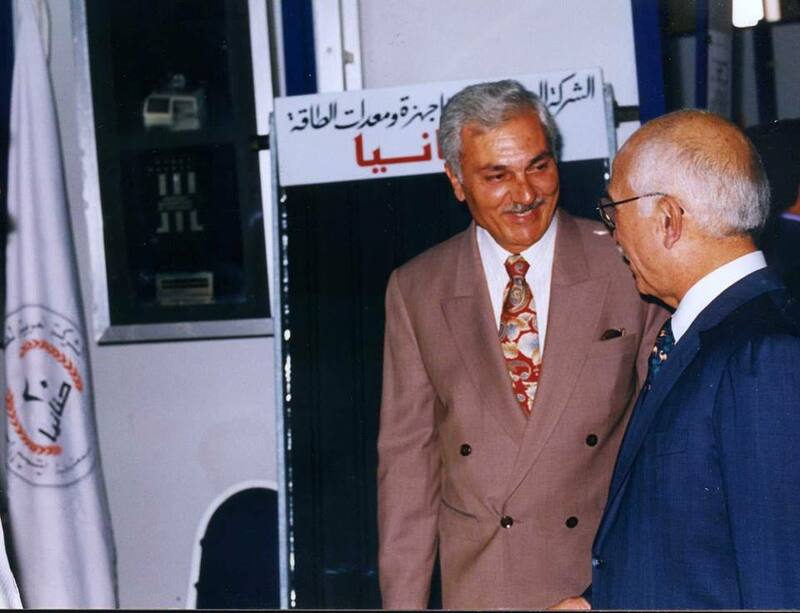 Ideal Solar Energy Ltd. Co. was established in 1973 as HANANIA Solar Systems. 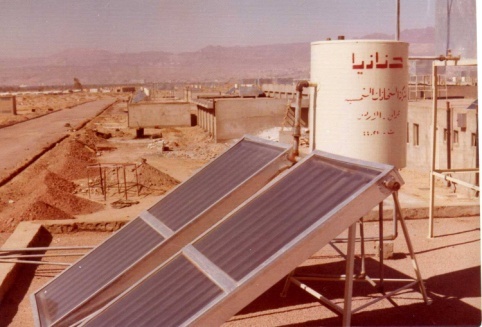 It was the first and largest manufacturer of Solar Systems in the Kingdom of Jordan and the first Solar Company that pioneered and took benefit of the sun to safely and inexpensively heat the water to a temperature more comfortable even during the crisp days of spring and fall. The company was founded by Mr. George Hanania and it became a family-owned company which manufactures and markets different types of solar thermal and solar PV systems. HANANIA remains its position by offering customers unsurpassed value. Over the past years, HANANIA has undertaken major solar housing projects for the public and private sector in Jordan and abroad, in addition to, numerous residential, industrial and commercial customized solar utilizations'. HANANIA provides many concerns including safety, durability, reliability, installation, performance, operation and maintenance. 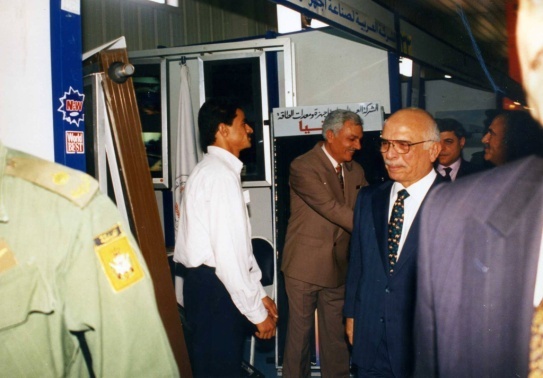 Under the patronage of His Majesty the late King Hussein Bin Talal and his continuous support for solar projects in Jordan, he came for the opening of the company's factories in the industrial city of Sahab in 1986 and was briefed on the solar systems that the company has implementing.